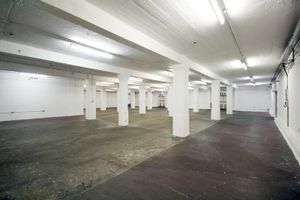 This vast 6400 sq ft space is ready to hire for your imaginative pop-up idea. 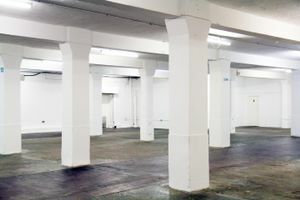 It is big enough to use as a multipurpose space and is suitable for parties, exhibitions, filming and photoshoots as well as receptions and product launches. 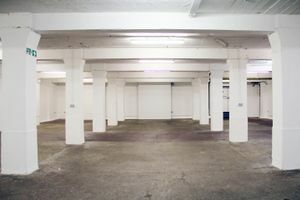 The huge space has a very large amount of internal wall space and has a private outdoor courtyard which is great if you think you may have smokers at your event and for general use in the summer months. 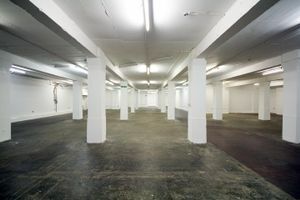 It is also complete with a lift bay, loading bay access, carpark, lighting and toilets. Its white walls and pillars with polished floors make it the perfect blank canvas for any event idea.